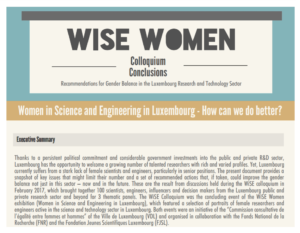 WiSE – women in science and engineering in Luxembourg: what is the lay of the land? 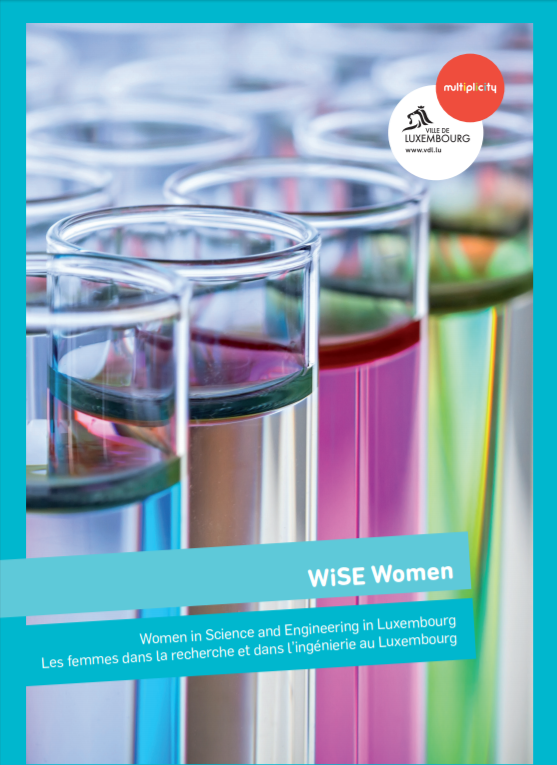 In early 2017, the FNR helped organise an exhibition and colloquium surrounding the topic of ‘WiSE Women’ – women in science and engineering in Luxembourg. Following the colloquium, a report has now been compiled summarising the key issues and recommendations surrounding gender balance in research in Luxembourg. 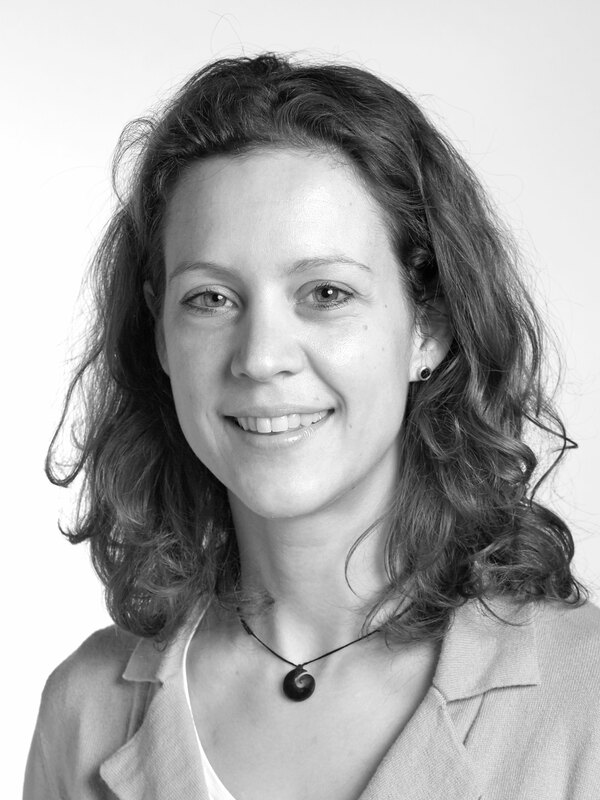 The FNR’s Michèle Weber explains the situation, and what the FNR can do to improve it. 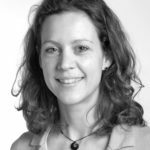 What is the current situation for women in science and research in Luxembourg? What is the FNR doing at the moment to address this? What are the key recommendations from the WiSE report? Is there anything specific the FNR can do? One key recommendation is to provide scientists with children – whether female or male – with more flexibility to structure their often heavy workload and trips to meetings abroad around family life. Another strong recommendation that came out is that both young girls at school and women who are at an early level in their career need role models. Girls need to see female scientists and women early in their researcher career need senior female role models. The third key recommendation: to really change things we need a cultural change in society. 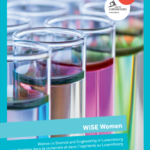 The WiSE Colloquium was the concluding event of the WiSE Women exhibition (Women in Science and Engineering in Luxembourg), which featured a selection of portraits of female researchers and engineers active in the science and technology sector in Luxembourg. Both events were an initiative of the “Commission consultative de l’égalité entre femmes et hommes” of the Ville de Luxembourg (VDL) and organised in collaboration with the FNR and the FJSL.